The Director General of the Nigerian Maritime Administration and Safety Agency (NIMASA) Dr. Dakuku Peterside has stressed the need for concerted and collaborative efforts of all stakeholders towards the conservation and sustainable use of ocean resources for the protection of the environment and indeed the entire ecosystem. The Director General who made this appeal while speaking at a 2-day Regional Conference on Marine Safety and Fisheries Protection organized by the United Nations Institute for Training and Research (UNITAR) in collaboration with the Norwegian Ministry of Foreign Affairs said that the activities of oil exploration and resultant oil spills whether onshore or offshore can continuously hamper the ecosystem. 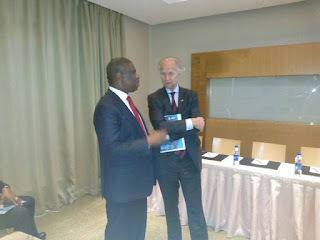 Dr. Peterside also noted that Nigeria is blessed with abundant aquatic resources including rare species of fishes but lamented that while the sea is being exploited for various economic purposes, not much attention is paid to the sustainability of the environment. In his words “while tapping into the resources of our marine environment for economic advancement, care must be taken to ensure the perseveration of the environment or else wealth becomes useless if our environment is damaged”. Dr. Dakuku equally frowned at the indiscriminate use of dispersants to clean up oils spill adding that NIMASA as the Government regulatory Agency in conjunction with the International Maritime Organisation (IMO), has a list of approved dispersants. In his words, “before the usage of dispersants, we must consider the chemical composition and the attendant effects of its breakdown to the marine environment and of course the ecosystem”, the DG said. Also corroborating Dr. Dakuku’s stand, the Norwegian Ambassador to Nigeria Mr. Jens-Petter Kjemprud said that Nigeria is blessed with rich marine resources and the country must continue to find ways through which activities regarding oil exploration would not hamper its biodiversity. He charged participants to use the opportunity provided by the conference to deliberate on how to strengthen regional cooperation when major accidents occur. 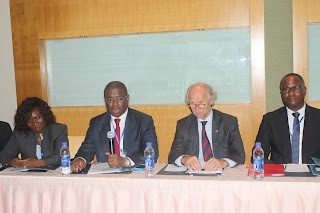 In the same vein, the Country Head and Resident Representative/ UNITAR Nigeria Office, Dr. Lawrence Boms said that the regional conference is another milestone in the history of beneficial collaboration between the Norwegian Government and Nigeria. He added that there are immense benefits for the entire west, central and southern African regions if the abundant oceans resources are sustainably tapped. Other speakers at the event were the Lagos state commissioner for Agriculture, Hon. Oluwatoyin Suarau represented by Mr. Emmanuel Audu, Executive Director of the Nigerian Institute of Oceanography and Marine Research Dr. Gbola Akande amongst other notable maritime stakeholders. 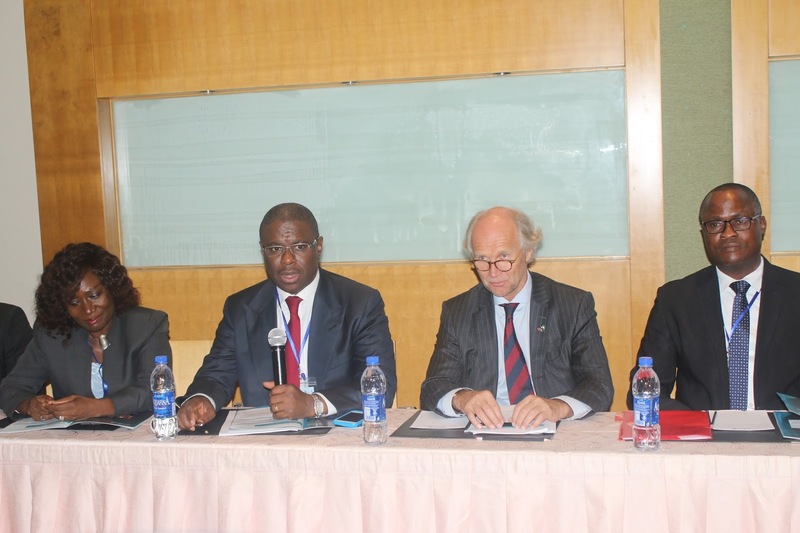 The conference is borne out of the need to promote mechanical response to oil spill and protect fisheries and other aquatic species in the marine environment for the benefit of the west and central Africa sub-region.